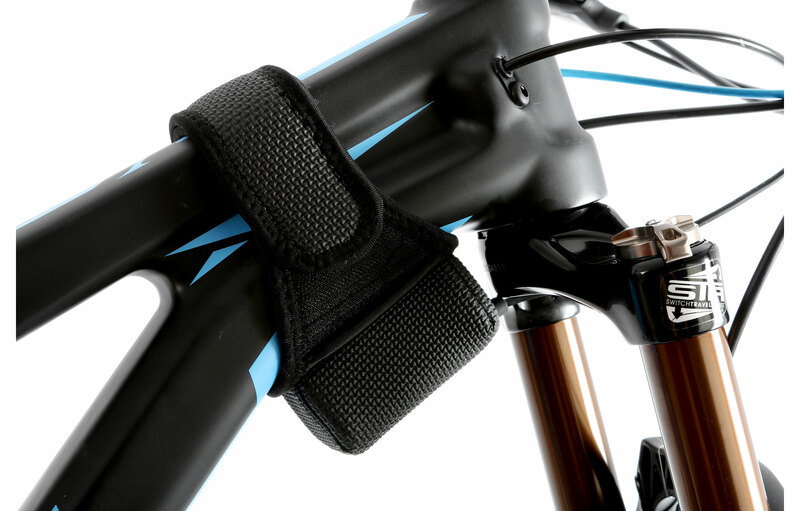 Light Band: A band structure is flexible silicone subject to a strip of velcro that adapts to different diameters. 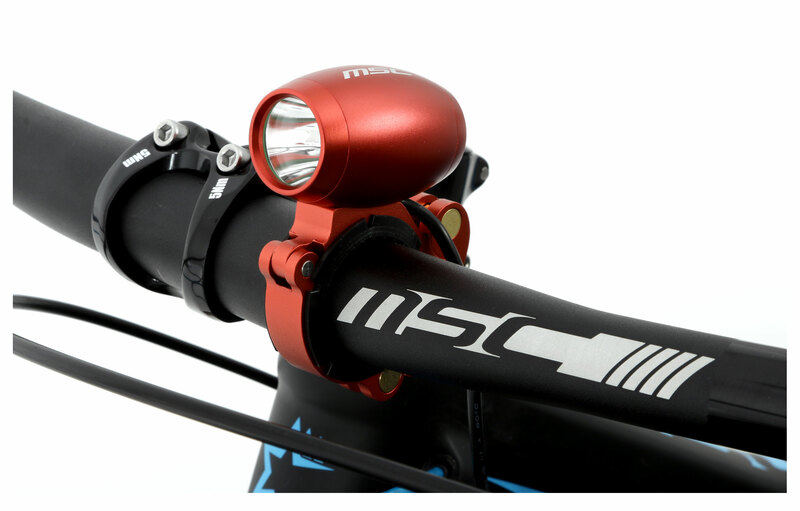 This light Band of MSC is available in white or red, and has a very versatile use, since we can serve to go with the bike or for walking or running over dark areas, since it is intended to be placed in the arm or leg of the athlete. The best is undoubtedly its price and which are resistant to rain. To improve, the placement of the pin the velcro, really expensive place. 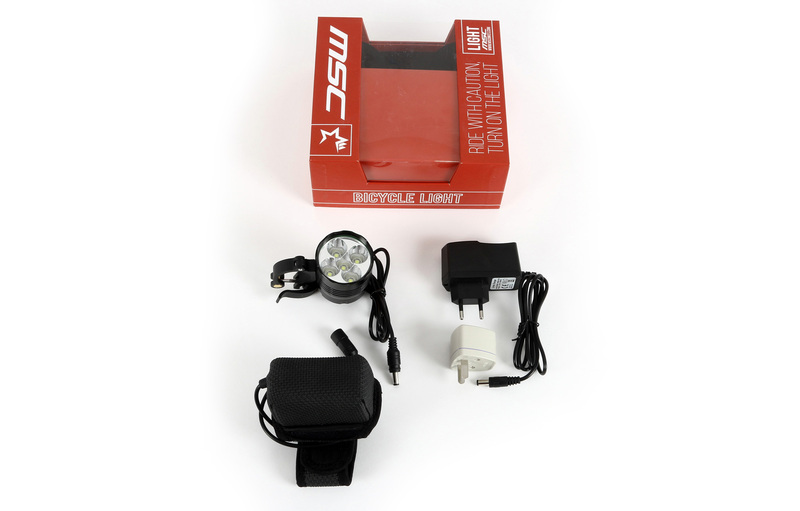 The button battery can also be a drawback, but the truth is that by weight, price and variety of uses it can be a light which can make you much. Price: €4.5. 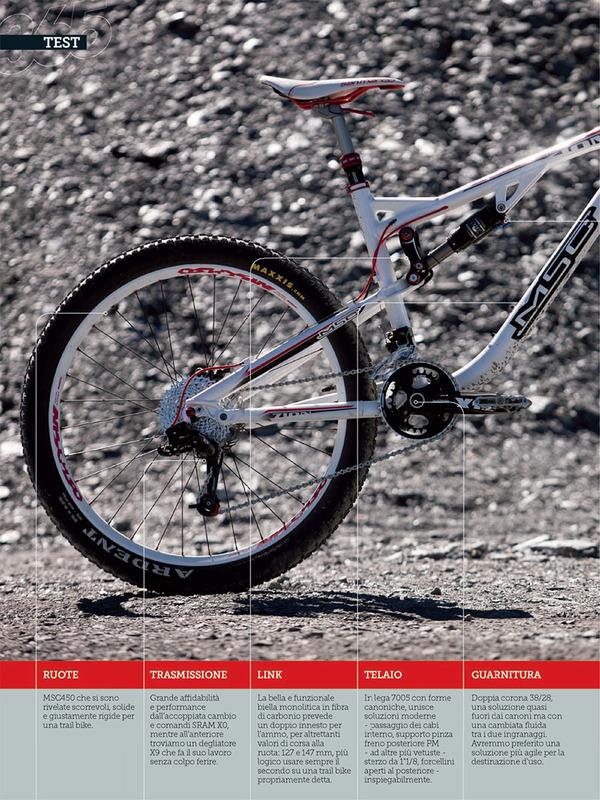 Proven weight: 43 g (PCs.). Available in white or red light. 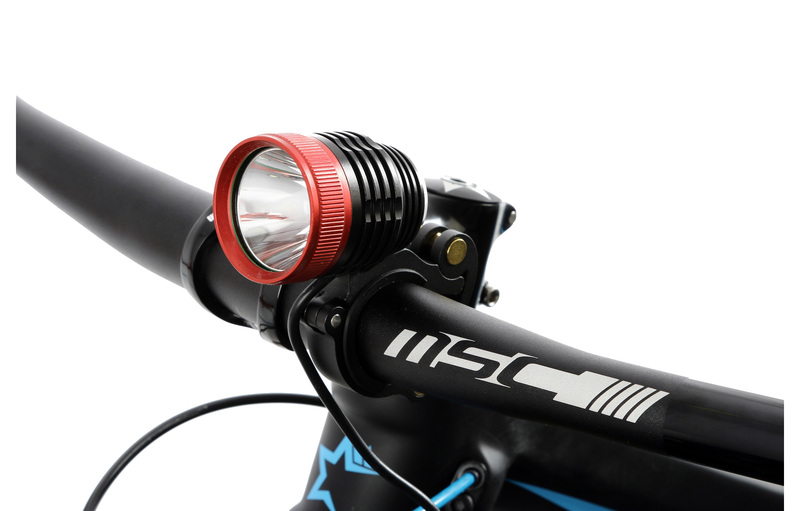 Light AP: Two small red lights button designed to replace the plugs in the handlebar tape. Positioning system is a bit rudimentary, a metallic thread tightening a rubber until it reaches the required volume so that, once inside the handle, do stop and hold. 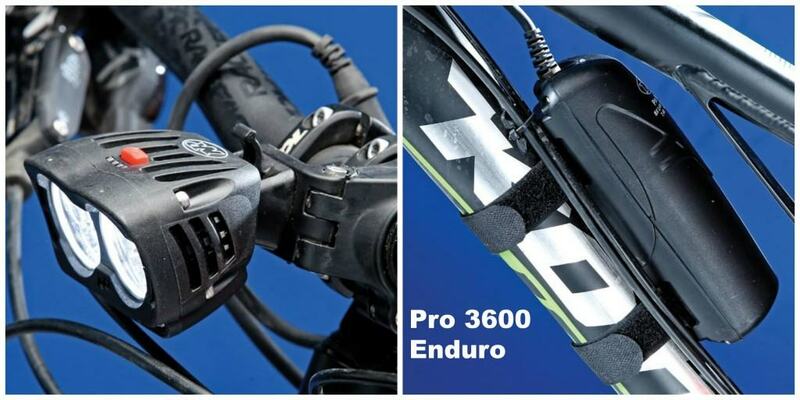 The best is undoubtedly the lightness, well integrated remaining on the bike and the price. 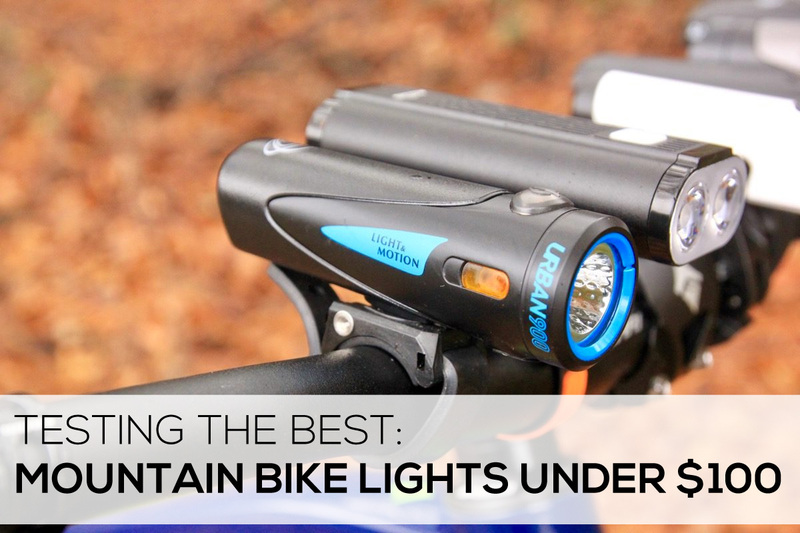 Always available and rain-resistant lights. 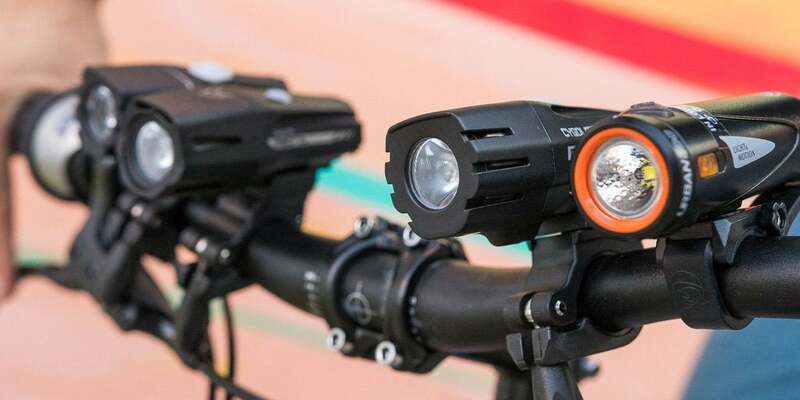 To improve, battery operated and can be expensive leave them well placed and integrated on the handlebar, without that move. Price: €5 (pair). Weight: 40 g (pair). Available in anodized red and black. 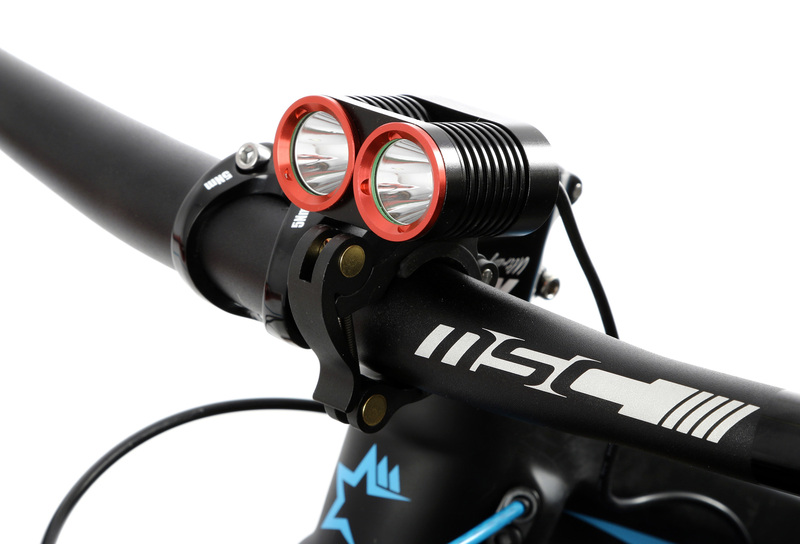 Light Set FR2: Two light Kit (white and red) to indicate the position of the bike. 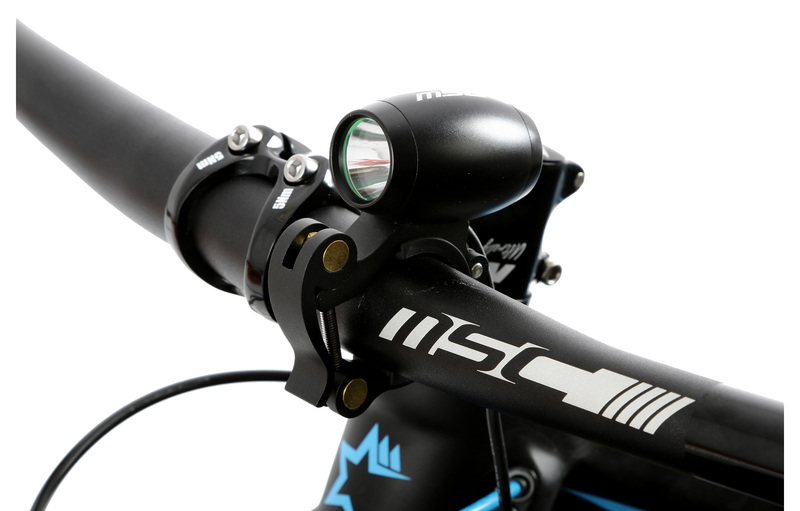 It’s already typical structure of flexible silicone that we put on almost any element diameter rounded bike: handlebars, seatpost, standpipe, fork… The best is undoubtedly its unbeatable price, two lights by €3,5! 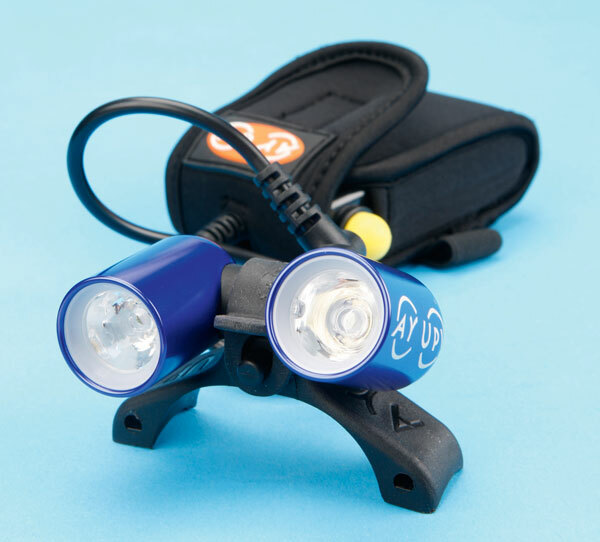 In addition, they are very light, very easy to install, have button incorporated into the body and offer a plus of luminosity thanks to its dual-led device. To improve the use of batteries and that the plastic securing tab could deteriorate with the passage of time. Price: €3.5. Proven weight: 37g (pair). 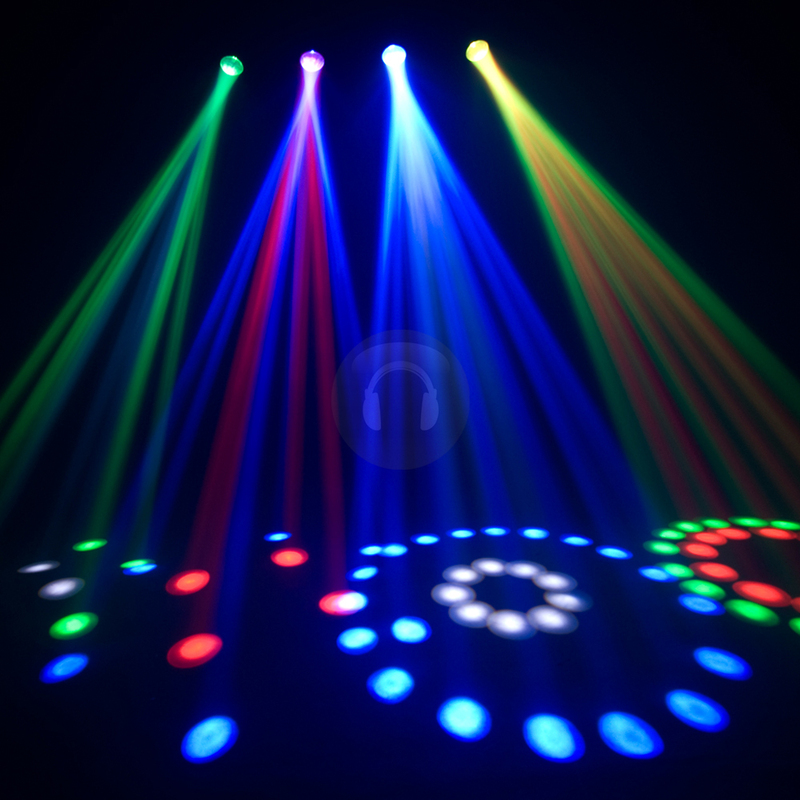 Available in white and red light (kit of two units). 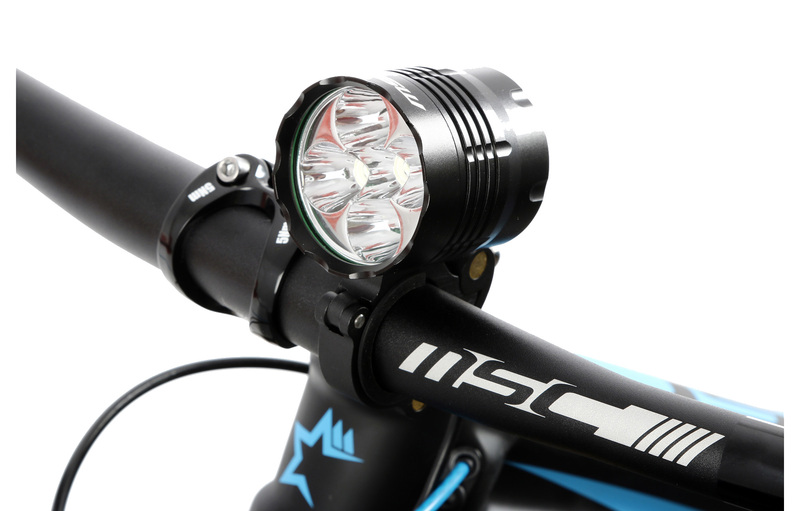 9 Led Light: A triangular light rear of luminosity and rechargeable via USB. This model is available from last year. 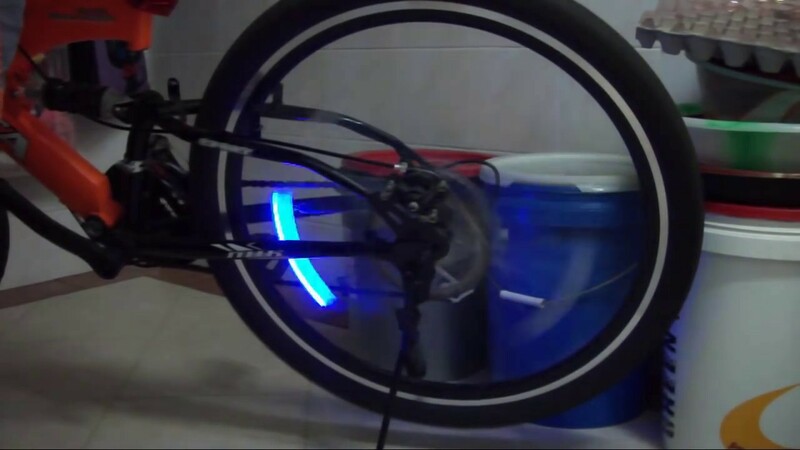 Its most striking feature is that it has two laser emitting a double light signal on the ground in longitudinal direction of the bike. 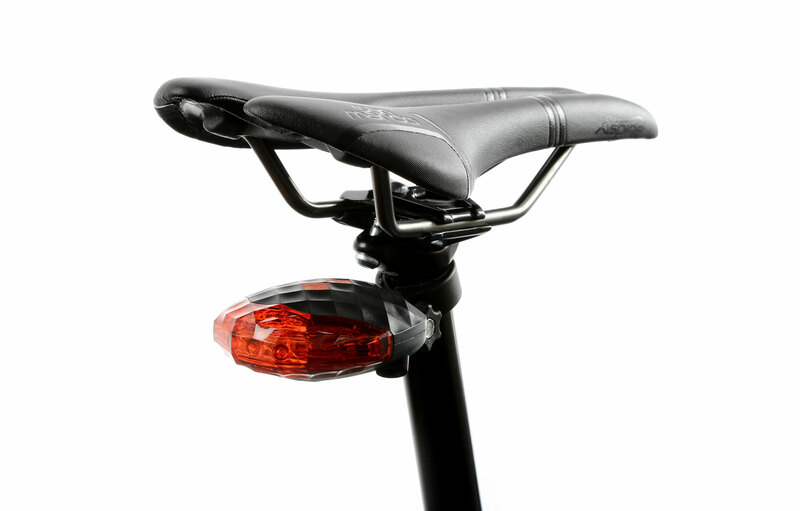 In this way, set a kind of visible security zone, in red, on both sides of the rider. In addition, it has classic red signs back with three lighting modes. 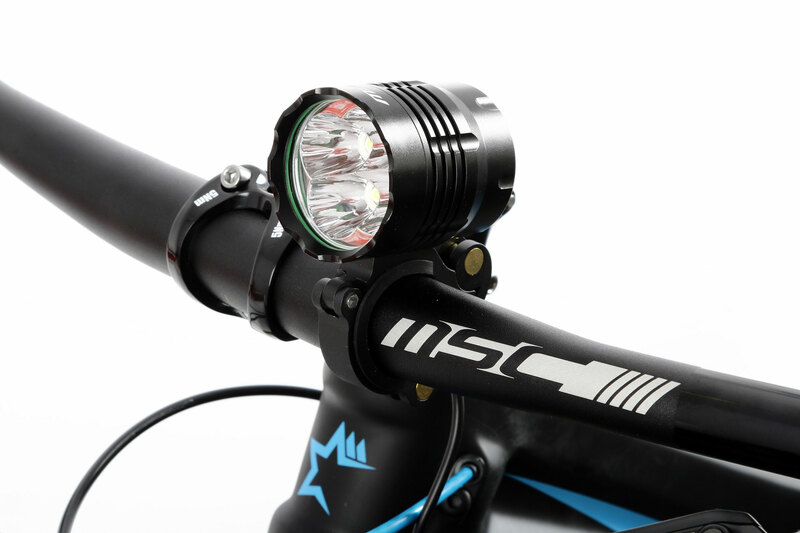 The best of this model are its remarkable size and luminescence capabilities, the plus of the side signal laser recharge via USB. 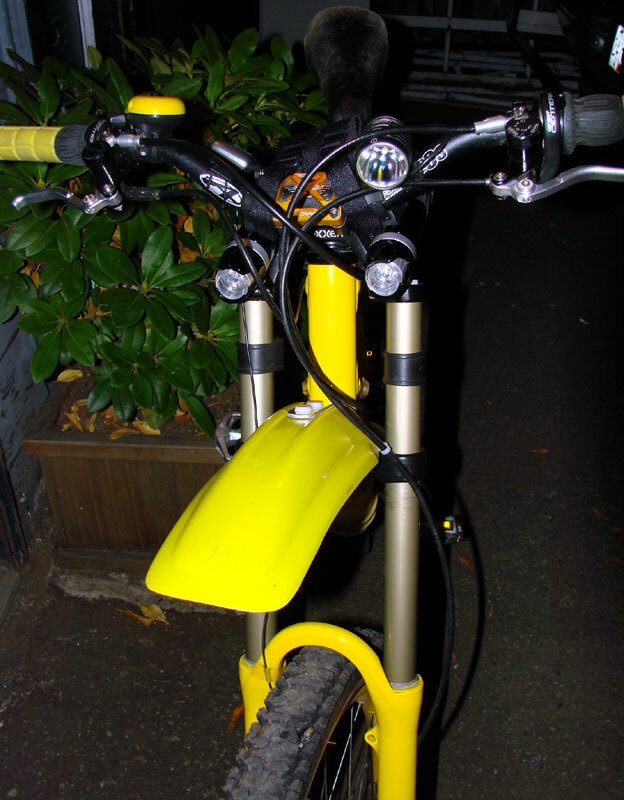 To improve without doubt the plastic bike holder, very rudimentary and little robust for a device of this size, a device that does not have quick and need a key for their attachment and removal.